Partnership: build a strong multi-skilled responsive committee of management. Continual Assessment to meet community needs. Provide sound financial management and explore funding opportunities. Ensure the Centre provides diverse and accessible service to the community. To achieve this we work to the highest standard possible at any time. We do work in partnership with other organisations, businesses, community groups and councils. Our partners are many.Our service delivery is executed in partnership with State and local government, community group, and similar service provider Neighborhood houses, local business and individuals. The Walker Close Community Centre is proudly supported with recurrent funding : Department of Human and Health Services under the “Neighborhood Houses Co-ordination Program and The Hobsons Bay City Council to cover operational costs and own internal sources from hiring rooms and running courses. The Centre also gets one of grants from local business that includes, Mobil, Hobsons Bay Community Fund and Office Works. 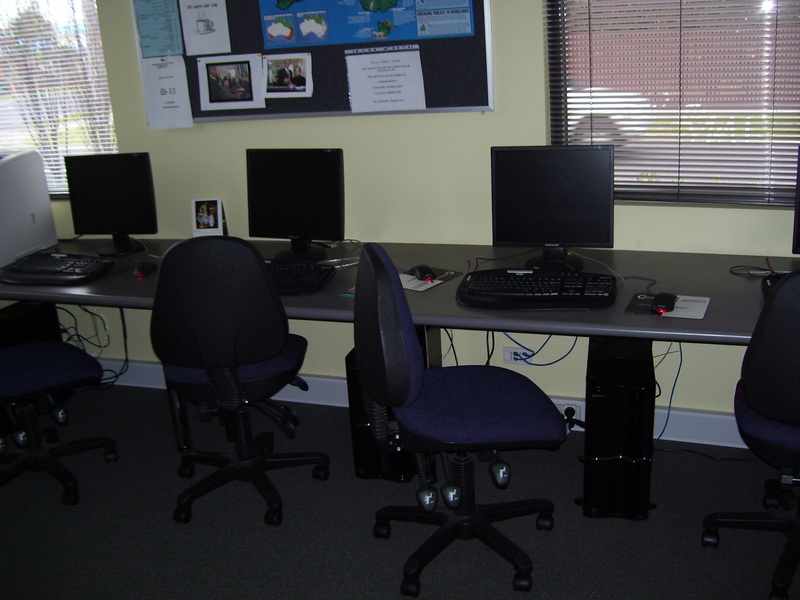 For various costly projects and requirement needs of community specific educational equipment, the W.C.B.H.A. often looks to Mobil Altona Refinery, one of our great supporters. The community has benefited to a great extent from its substantial contribution among other sponsors. Our other major source of income is from course fees and venue hire. On behalf of the staff, Management Committee and other members we would like to extend our appreciation to Department of Human and Health Services, Hobsons Bay city Council for their funding support.